Peter's practice focuses on asset finance and project finance. 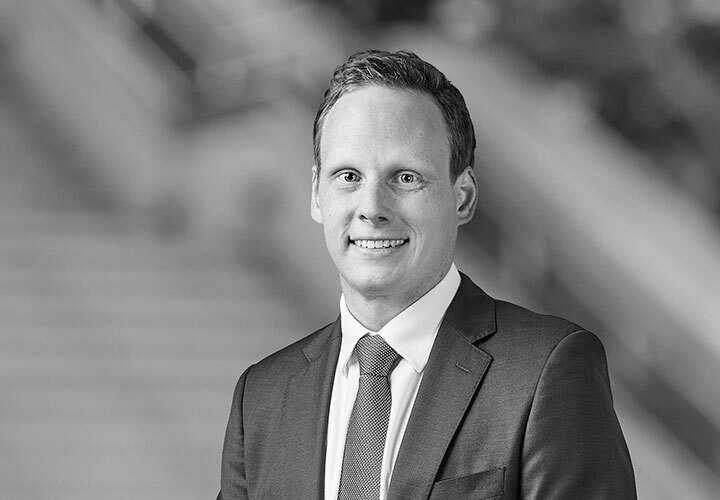 He advises on the delivery of major construction and infrastructure projects throughout Australia and Asia, including public private partnerships and other privately financed arrangements. Peter acts for project sponsors, financiers, principals and subcontractors, as well as government authorities, working closely with them to develop optimal project structures and commercially sound solutions to meet their objectives. 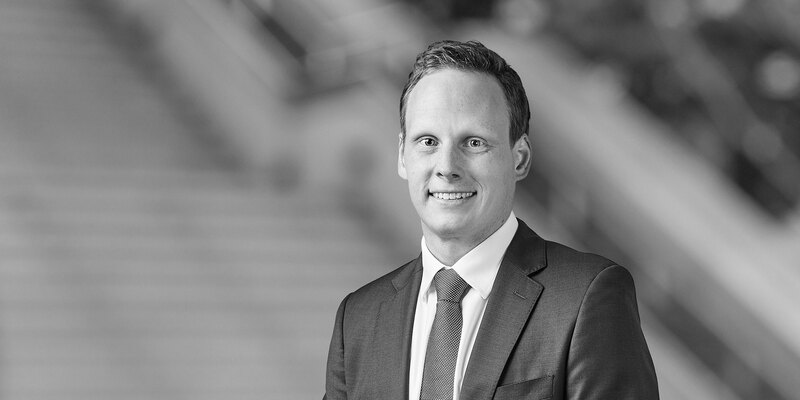 Peter is an associate in the Project Development and Finance practice group in Melbourne. Advising Transurban in relation to the AUD5.5 billion market led proposal to the Victorian Government to deliver the West Gate Tunnel project in Victoria, Australia. Acted for Public Transport Victoria on the High Capacity Metro Trains PPP Project. This project involved the procurement of 65 new high capacity metro trains, the construction of a depot and light maintenance facility, maintenance services and private finance. Advising the Maya Consortium comprising of Aboitiz Equity Ventures Inc and Vinci Airports in relation to their bid for the P108.2-billion contract to operate and maintain five regional airports under the Philippine government's public private partnership program. Advised a project company in relation to its bid for the AUD1.5 billion Toowoomba Second Range Crossing project in Queensland. Advised Projects Queensland in relation to the delivery of a package of 10 schools in South East Queensland. Advised an FM Subcontractor in its bid to deliver facilities management and custodial services to the Ravenhall Prison Project. Advised the Inner Link Group Consortium in relation to its bid for the EastWest Link Tunnel project in Victoria, Australia.